Enjoy unbeatable sleep brought on by the official curtains of the National Sleep Foundation—the Waverly Sound Asleep Room-Darkening Back Tab Curtain Panel. 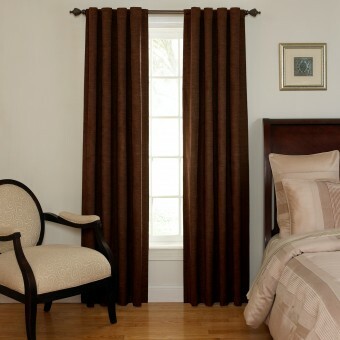 Designed to provide a good night's sleep by reducing light penetration, blocking sound and providing insulation, these curtains are made with Thermaback-treated, woven chenille fabric. Available in choice of ten colors and four lengths, it's easy to choose the perfect option for any bedroom or elsewhere throughout the home. Coordinate the panels with your choice of standard or diamond-cut Ascott valance and become part of the minority who enjoys both a beautiful interior and a fantastic night's sleep. 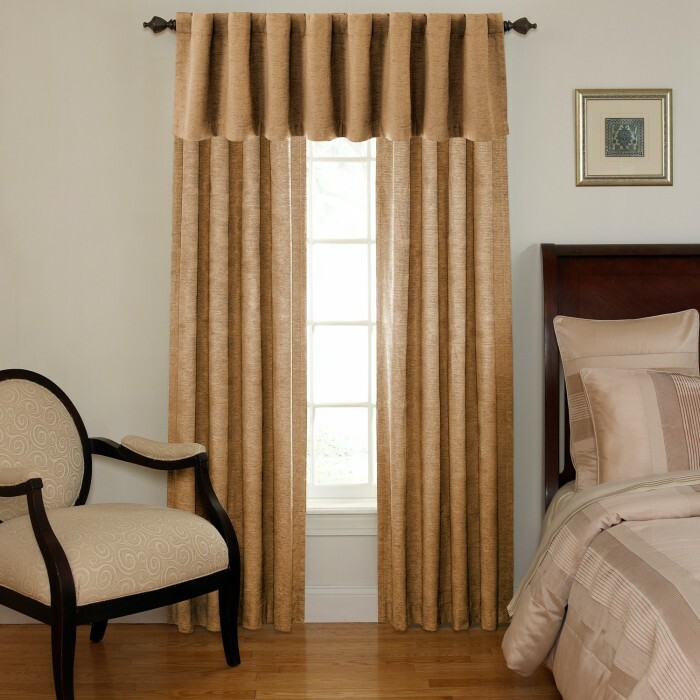 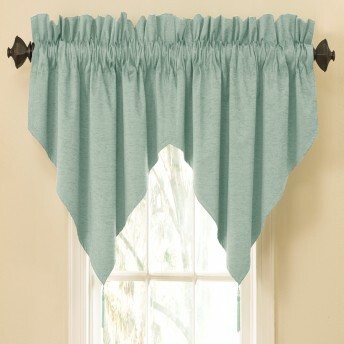 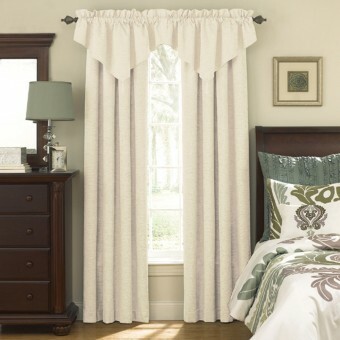 Designed with solid colors and available as a set or individually, the Sound Asleep Curtain Panel and Valances can be layered or combined with other window treatments to create a truly personalized interior setting.